Note: This article is for high school students from the state of Victoria, Australia. shape your exam answers to what the examiners are expecting from you. focus on your strengths and work on the points that need improvement according to the assessment descriptors! 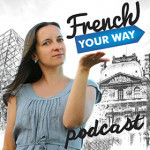 Where to Find the Information to Best Prepare your French VCE ? The Victorian Curriculum and Assessment Authority website is a goldmine of information for you! The VCAA is the website you need to refer to for all current information about the exam format and content. 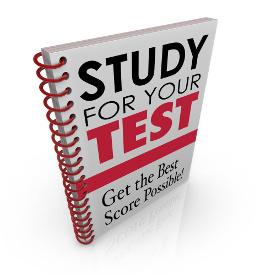 Describes in detail the tasks you will be asked to perform and the skills you are expected to display for each exam part (school-assessed or final) and for each unit. Includes the assessment tables that actually show what mark range you can expect for meeting or not the descriptors, based on your performance. This page presents the past exam papers (left-hand column) and examination reports (right-hand column) for the past 14 years, so you can definitely get a lot of practice and essential input! The answers to the exam ; how the points were awarded, what answers elements needed to be included to get the point. This is precious information to study and understand how your copy will be assessed; what instructions the examiners received and what they were looking for! Tips on how the students could maximise their performance. Some examples of the best answers/sentences submitted by students in their written piece. Get inspiration there! See for yourself what made the examiners happy! 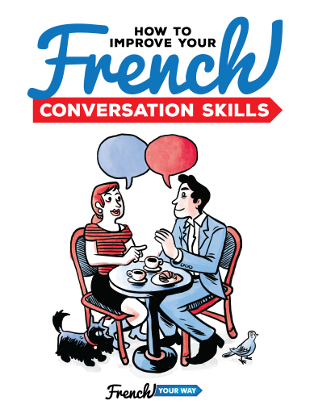 Note: I have written and published a French VCE revision guide, “How to Prepare for the French VCE and Reach your Maximum Score”, in which I’ve included my best tips, checklists and a lot more to help you! Check it out here!